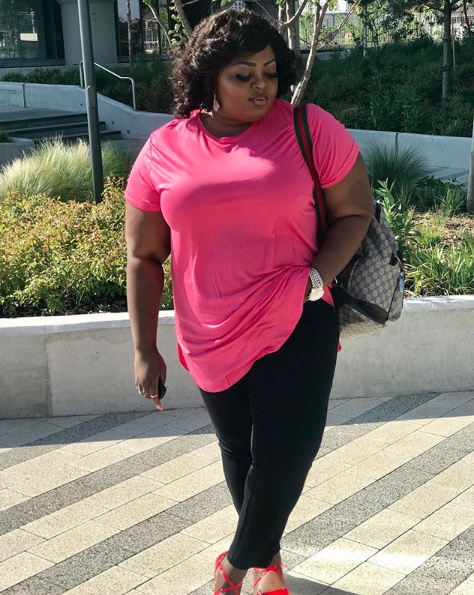 Nollywood actress Eniola Badmus has made it known she does not live her life to please others. The actress replied the troll saying she couldn’t remember telling the female fan how to live her life. Speaking with Sunday Scoop, Badmus said; that she was also a human being and couldn’t ignore some things. She stated, “You cannot come to my page and say rubbish because I don’t go to pages of people to say rubbish. Being a fan doesn’t give you the right to talk to me anyhow. Once I see negative comments, I delete them, but once in a while, it is good to hit them back. Anything I do while taking a photo shouldn’t be anyone’s business.